A couple more from our Custom Colour range. We used Schneider Ultimate Screwless Fittings. 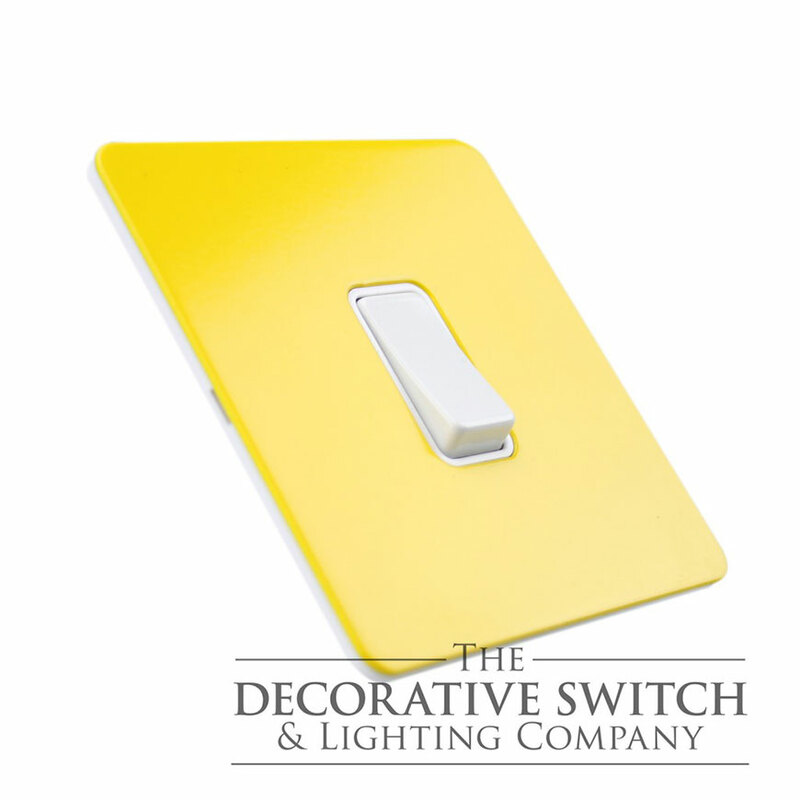 The RAL1016 Sulfur Yellow light switch was one of a number of fittings to match a same colour glass kitchen splashback. The other fittings have chrome rockers, white inserts and a custom colour matched faceplate in Dulux Spanish Serenade. 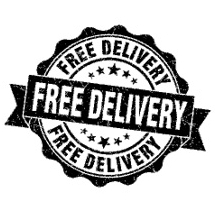 Free Delivery On Orders Over £150+vat. 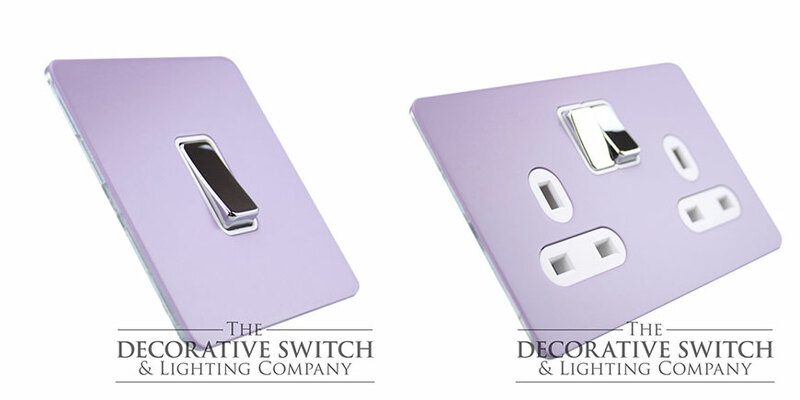 This website is owned and operated by The Decorative Switch & Lighting Co. Limited who are dedicated to offering you market leading products at great prices. We are an independent UK wholesaler based in Oldham, Lancashire. We love our customers and every order means a lot to us! If you don't find what you need on the site send us an email via our contact form or call us on 0161 624 7750 and we will be happy to help.